The Henderson Arts Commission will recognize, educate, enrich and entertain through the arts in Henderson, Chester County and the surrounding area. Planned for the night before the 41st Annual Chester County BBQ Festival and building on the lore of the Rockabilly Highway, the Tony® Award-winning smash-hit musical, “Million Dollar Quartet” will be presented by the City of Henderson, Chester County and the Henderson Arts Commission Thursday, Sept. 27, in Freed-Hardeman University’s Loyd Auditorium. The show is inspired by the famed recording session that brought together rock ‘n’ roll icons Elvis Presley, Johnny Cash, Jerry Lee Lewis and Carl Perkins for the first and only time Dec. 4, 1956. It tells the story of the day these four young musicians gathered at Sun Records in Memphis for what would be one of the greatest rock ‘n’ roll jam sessions ever. 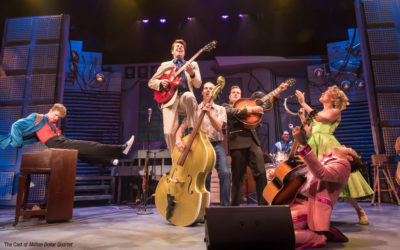 “Million Dollar Quartet” features timeless and enduring hits, including “Blue Suede Shoes,” “Fever,” “That’s All Right,” “Sixteen Tons,” “I Walk the Line,” “Great Balls of Fire,” “Folsom Prison Blues,” “Whole Lotta Shakin’ Goin’ On,” “Hound Dog” and more. Tickets will be available for purchase here Monday, July 2, 2018. Prices will range from $25 to $50, and HAC members will receive a $15 discount. 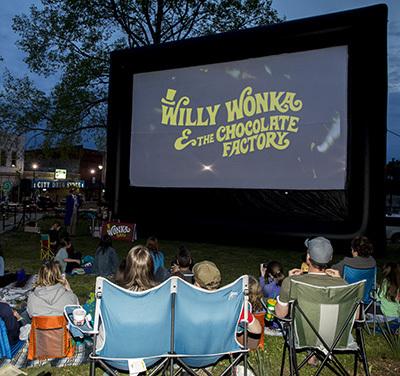 The City of Henderson and Chester County, in association with the Henderson Arts Commission hosted an outdoor showing of the classic “Willy Wonka and the Chocolate Factory” on the Chester County Courthouse Lawn Saturday, April 21, 2018. Children of all ages joined Charlie Bucket and Grandpa Joe on an unforgettable interactive journey, as Brad and Kristi Montague of Montague Workshop brought Ronald Dahl’s beloved tale to life. Children, along with their families, were invited to come ready to sing, act and laugh along to the classic 1971 Gene Wilder musical film. 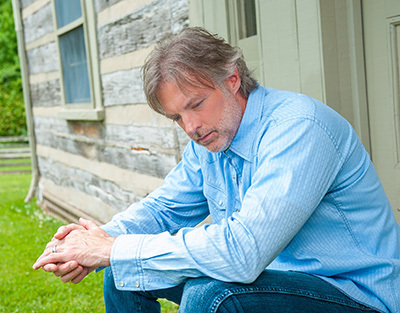 Country music artist Darryl Worley will headline the Henderson Arts Commission Father’s Day Festival, presented by the City of Henderson and Chester County Saturday, June 16, in Henderson’s Gene Record Park. Planned for 1 p.m. to 10 p.m., the HAC Father’s Day Festival will include children’s rides and activities, food vendors and vendors’ booths. Admission will be $10 in advance and $15 at the gate, with free admission for those 17 and younger. HAC members will be admitted free, also. Online purchasers should bring a paper copy of the ticket to be admitted to the concert. Presented by the City of Henderson and Chester County and building on the past success of Disney’s “The Lion King Kids” and “Aladdin Kids,” the Henderson Arts Commission is working with Becky Hartle and her team for the third annual children’s summer camp theatre experience. Students going into the fourth grade through ninth grade will be part of this camp June 18-29, where they will learn theatre techniques. 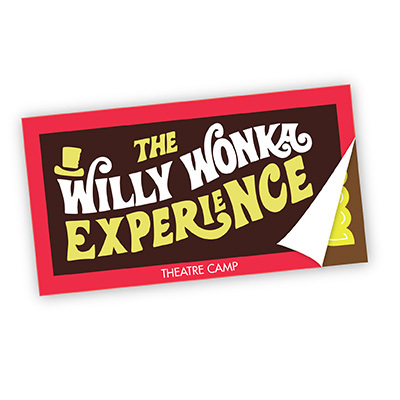 The two weeks will culminate with June 28-29 performances of “Willy Wonka Kids” at Williams Auditorium in Henderson. Tickets for performances will be available for purchase from parents and at the door.